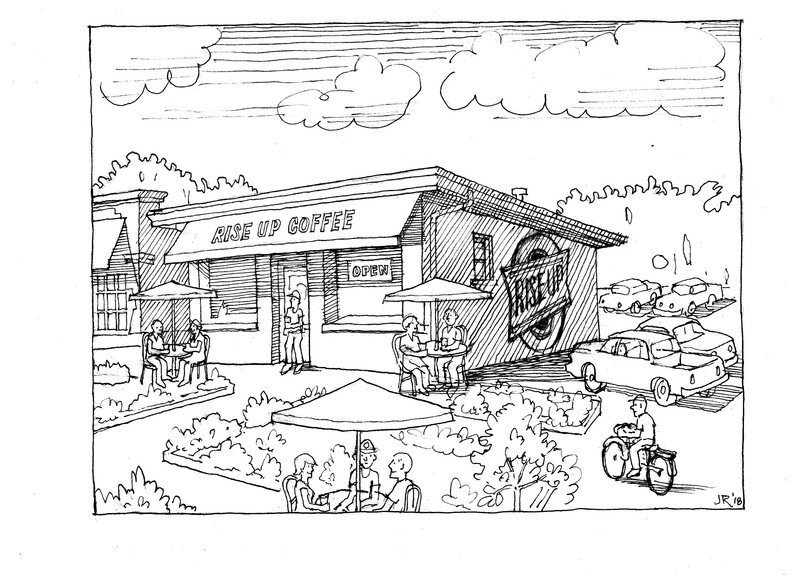 Established in March 2005, serving out of a tricked-out coffee trailer, owner Tim Cureton began what would become Rise Up Coffee. 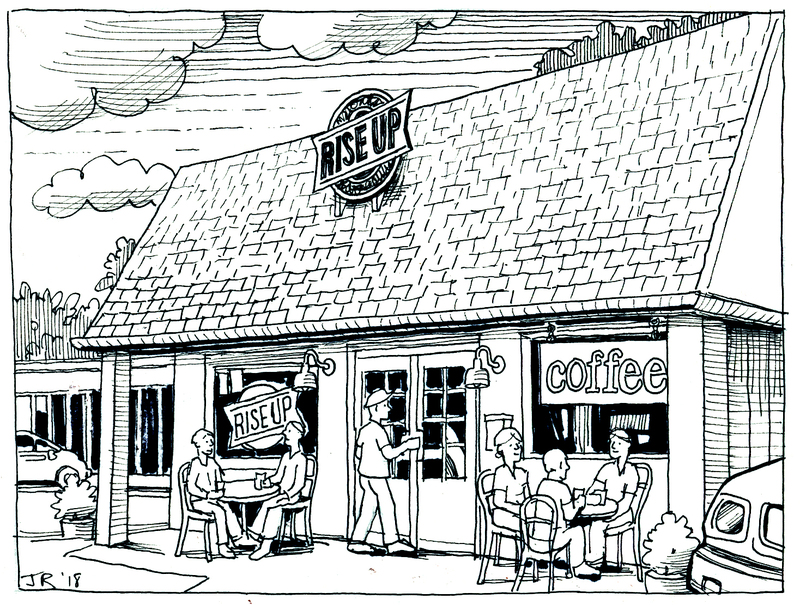 This double-sided drive thru is open all year, and serves the entire Rise Up menu. Our signature organic coffees are always available both by beverage and bean. Opened in 2007, this drive thru is ALWAYS jamming! Not to worry, as we are known for our AMAZING people who will greet you with a smile and get you rolling quick. From our roaster-fresh organic coffee to the Original Coffee Smoothie, we’ve got you covered. Coffees also available in both beverage and bean. A unique cafe that is somehow both modern and comfy. Providing plenty of seating and an open view of our daily work. 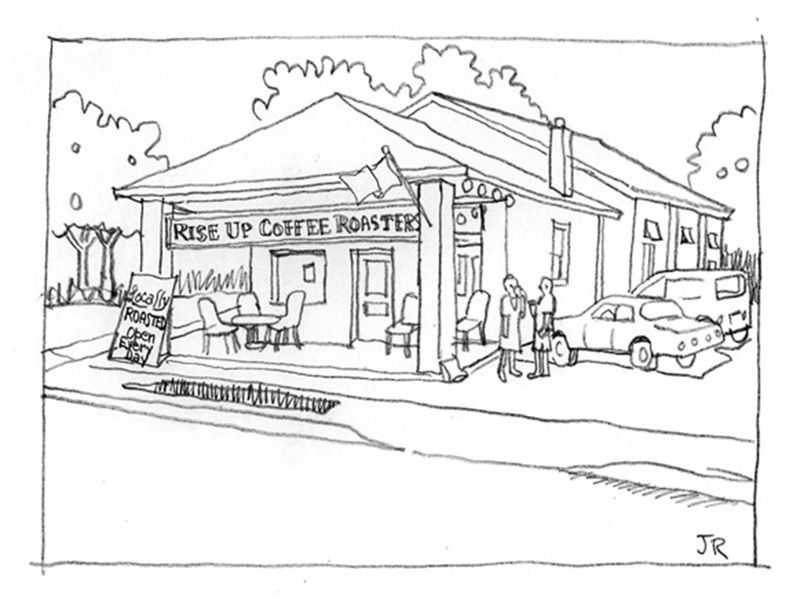 This location also incorporates our food alter-ego, MAD EGGS, serving up fresh breakfast and lunch. 618 Dover is a celebration of all things coffee. 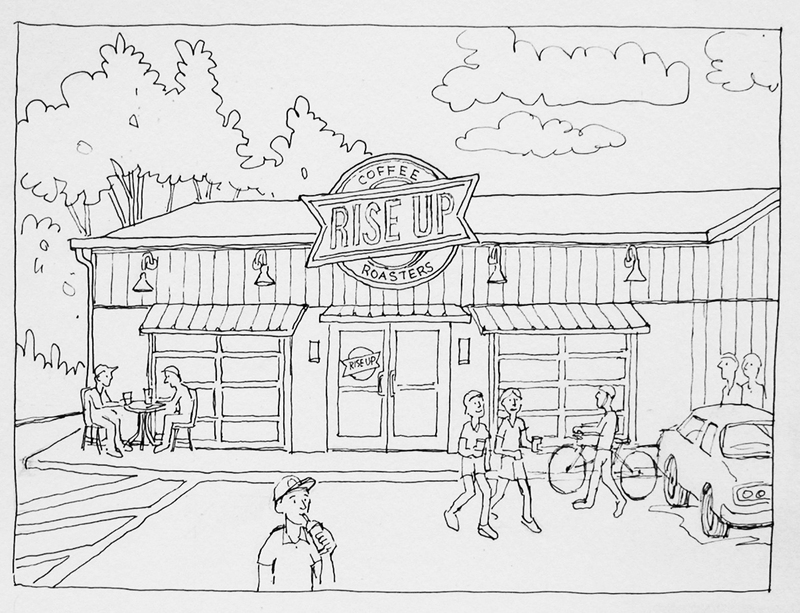 Our roasting facility is the origin of every cup of coffee you’ll ever have from Rise Up. 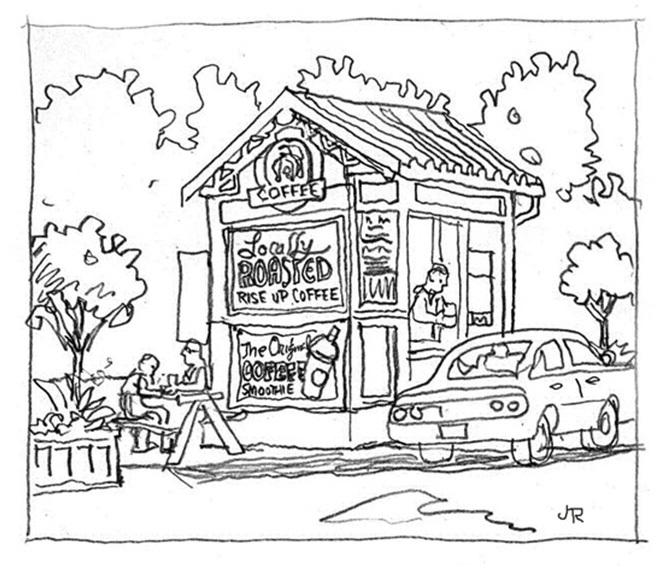 This location also offers a full cafe and our food truck MAD EGGS so come hungry! Along with our signature organic coffees, a varying selection of single origin coffees are also offered. If your timing is right, you can watch us roasting your coffee (major roasting days are Monday thru Thursday). Our West O location offers both Rise Up and Mad Eggs (our food alter-ego!). Check out the specialty drink menu…slow pour bar, draft cold brew & nitro, and local organic kombucha by our friends Real Raw Organics. Tons of seating, both inside and out. Conveniently located on Ocean Gateway/RT. 50, our newest Rise Up offers heaps of seating (both indoor/outdoor). 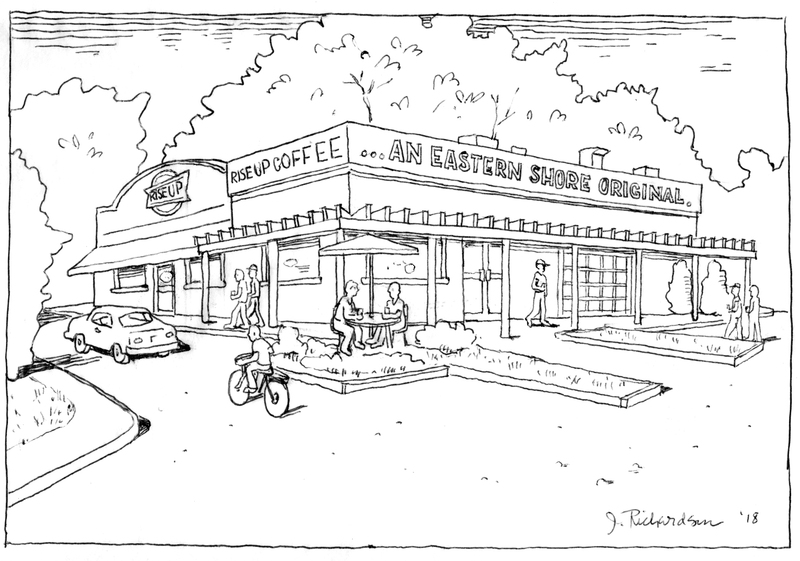 This location also incorporates our food alter-ego, MAD EGGS, serving up fresh scratch-made breakfast and lunch. 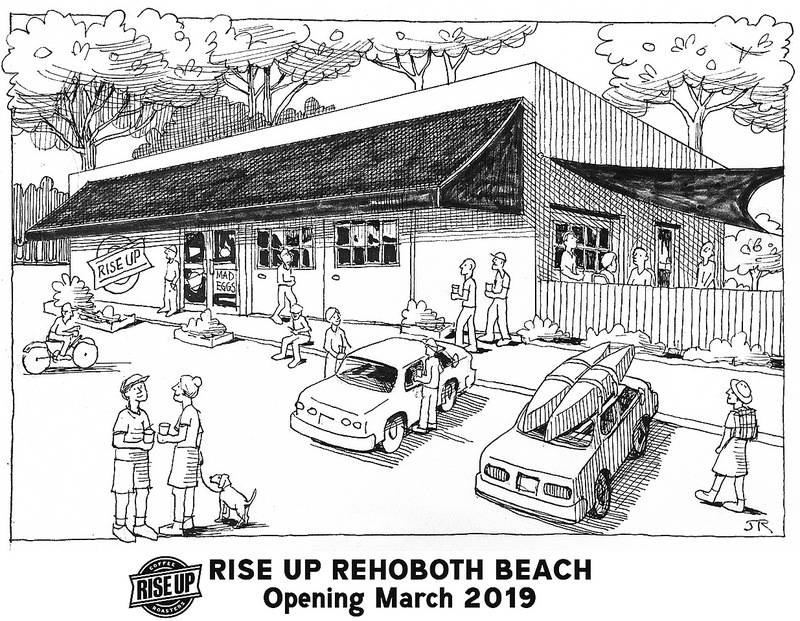 Our newest, and first location west of the Chesapeake Bay, is Rise Up Annapolis. 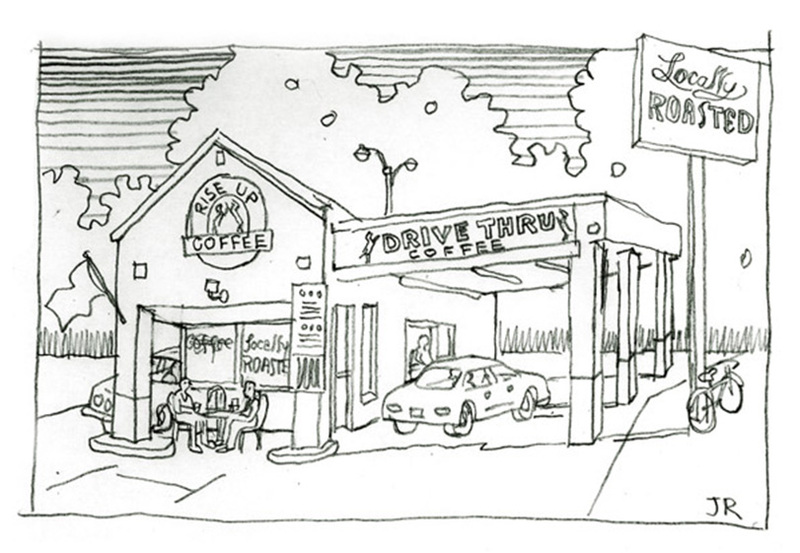 Located in the iconic Parole Shopping Plaza, and headed up by our dear friends Brandon & Caite Bartlett. Our cafe is conveniently situated near Whole Foods Annapolis, where our Whole Foods partnership began. The COOLEST little coffee shop…and proof once again that there IS in fact good coffee west of the Chesapeake Bay Bridge! Located right off Solomons Island Road, and headed up by our dear friends Brandon & Caite Bartlett.